Natural Cork – Most of the corkboards that you see in classrooms are made from natural cork. It's a great choice, because it's an extremely durable, self-healing tack surface. Synthetic – Some tack boards function similarly to natural cork boards but are made from other materials. You'll find boards made from recycled rubber, plastic-infused cork and vinyl-infused cork. Others are wrapped in fabric for a soft touch and attractive look. Most corkboards feature a particleboard back that makes the board more rigid and more durable. 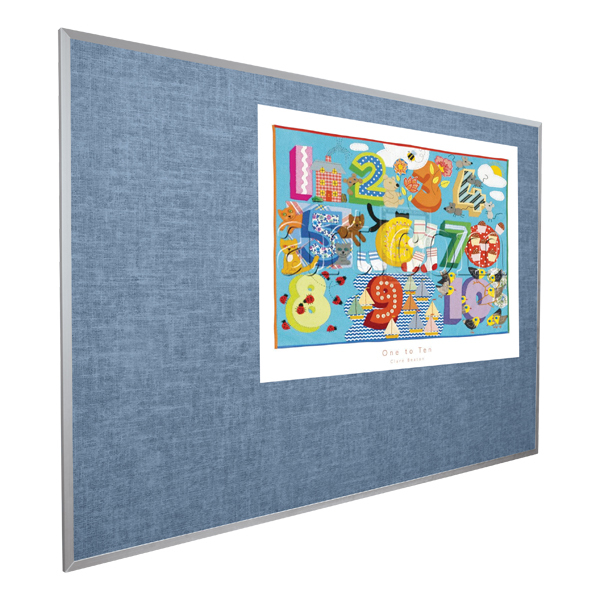 Ghent has several Premium Extra-Thick Natural Cork Boards with natural wood or aluminum frames that are exceptionally strong and will withstand years of wear and tear. They cost a little more, but are tougher than standard corkboards with particleboard backs. Cork Roll – You can also buy rolls of backless natural cork to create your own board. We recommend that you do not glue cork roll directly to a wall because push pins can leave marks and scratches in your drywall. For a quality, homemade corkboard try adhering the cork to a particleboard back. Aluminum frames are probably your sturdiest choice. They're great in heavy-traffic areas like hallways and tend to cost a little less than wood frames. Wood frames give your corkboard a more traditional, classic look. Vinyl frames are more affordable but not quite as durable as other frames. Unframed boards are mounted on particleboard backs, but do not have frames. While unframed corkboards are usually not as attractive as their framed counterparts, they are more affordable. Natural cork is self-healing, and you'll hardly notice pinholes even after years of tacking. Water is another matter, so you should avoid getting your corkboard wet or leaving it out in the rain. Even the smallest amount of moisture can cause your board to warp. If you have questions or aren't sure which size board to order, call our friendly sales team at 1-800-260-2776. 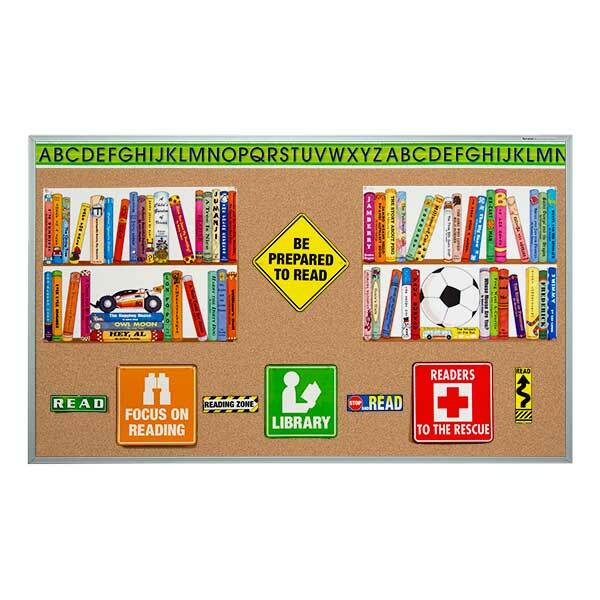 Or, click here to see our selection of cork and tack boards.